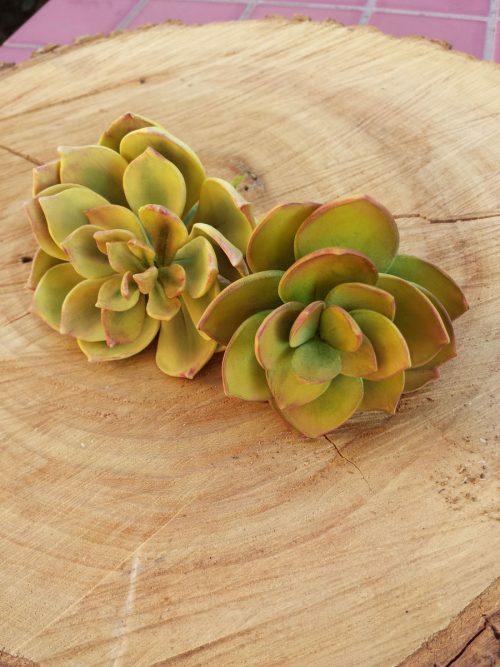 In this class learn how to make succulents that are wonderful for many cakes. You will learn to make them only using a couple of tools, and you will be able to create different shapes this way. Learn how to shape the petals, petal dusting in layers and blending for a realistic natural succulent. I am a sugar flower artist and it's all I love to do. I've been making sugar flowers about 15 years taking several classes when I began and I have been teaching 10 years. You can find several tutorials in different sugar craft publications and I have won several awards to include 1st place and a best of show. I have a huge passion for making sugar flowers and teaching how to make them.